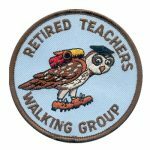 A Victoria Walks report suggests that at unsignalised intersections drivers should have given way in 42 per cent of crashes involving older pedestrians. It’s common knowledge that pedestrians have right of way when using a zebra crossing. But it might come as a surprise to motorists that they must give way to those crossing a side street if they plan to turn into it. While the same rule applies for drivers across all states in Australia, the rule was not one drivers were fully aware of. 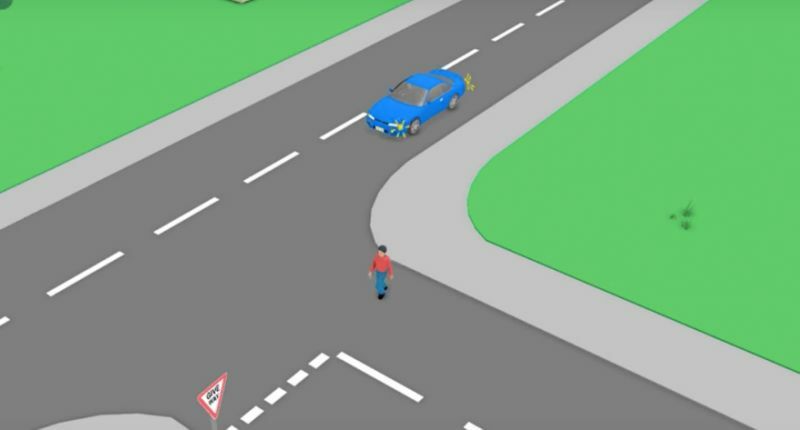 The definition of ‘give way’ means avoiding the chance of collision – the rule doesn’t mean pedestrians can come and go as they please. If you as a driver encounter a situation where someone has stepped onto the road before you turn you have to give way. Good advice to drivers is to be extra cautious when making turns and to check for pedestrians as well as cyclists. 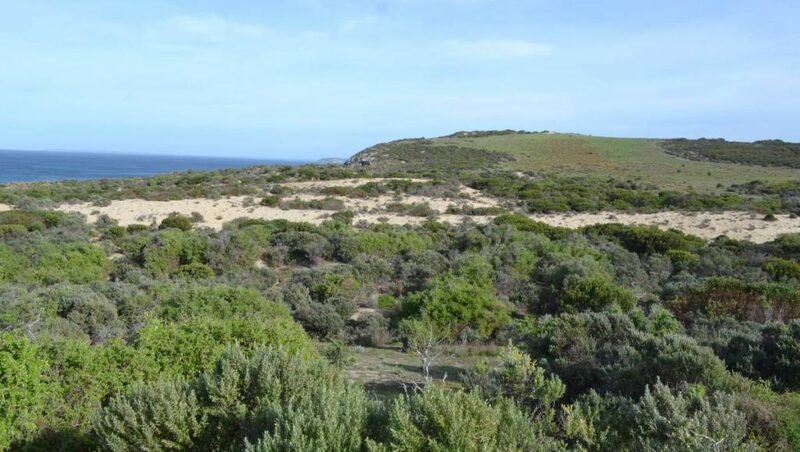 A section of coastline along southern Kangaroo Island is again under threat to effectively being controlled by a private developer for a golf course. This will restrict public access to and along the coast, including for walkers. 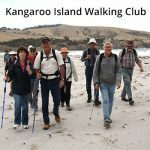 We here at Walking SA support that our coastlines should remain in public hands, and Kangaroo Island is a fantastic spot to explore and walk along the coast. In February in response to overwhelming community concern the then Government rejected the proposed sale of land. However, recently the new Government has proposed instead that a 50-metre-wide waterfront coastal reserve would be created to allow ongoing public access to the clifftop – which sounds like a good solution – except that because of the nature of the cliffs and landscape in many places that 50 metre mark will be right on the cliff top edge – effectively closing public access and thoroughfare. 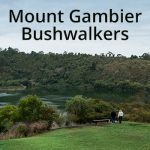 An online petition has been started by concerned walkers. The many parks of Kangaroo Island are the National Parks SA Park of the Month for July 2018. 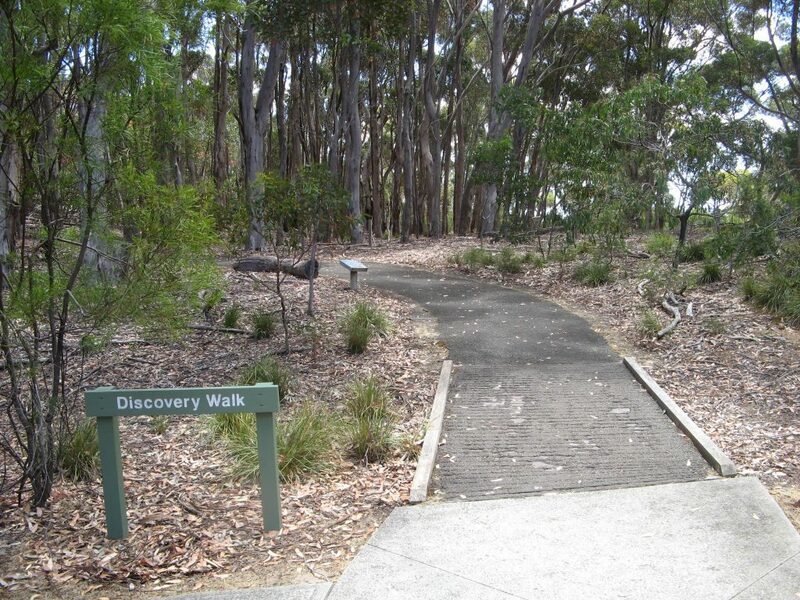 Kangaroo Island offers a variety of hikes and trails to explore the landscape and abundant wildlife. 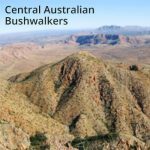 We’ve outlined the 29 hikes below. 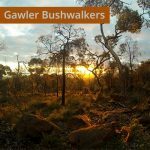 This short walk will take you from the Flinders Chase Visitor Centre to the Walking Trail Information Shelter overlooking Black Swamp. Interpretive signs along the way will help hone your wildlife observation skills. Signs at the Black Swamp Lookout shelter give information about other hikes and walks accessed from here.